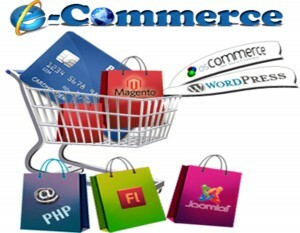 Global E-commerce Software Market 2012-2016, has been prepared based on an in-depth market analysis with inputs from industry experts. The report covers the market in the Americas, and the EMEA and APAC regions; it also covers the Global E-commerce Software market landscape and its growth prospects in the coming years. The report also includes a discussion of the key vendors operating in this market.